Next week 47Soul will release the new album Balfron Promise. They will celebrate the release with a concert at the Jazz Club in London. Since their first concert in Amman a couple of years ago, 47Soul have played in many countries and festivals and in 2015 they released their first EP called Shamstep. The mix of electro Arabic dabke and other traditional and modern types of genres alongside a mix of English and Arabic lyrics helped the band to establish a loyal and quite large fanbase. The first song Intro to Shamstep gained more than 5,000,000 viewers on Youtube and on Facebook their page has more than 66,000 followers. 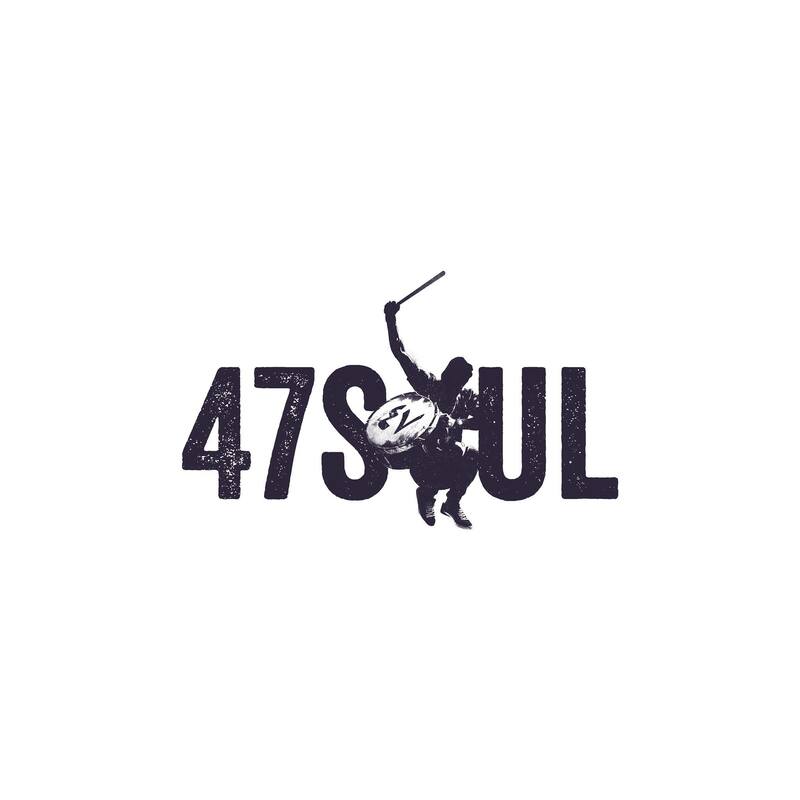 All members of 47Soul have long standing relationships with the music scene. Tareq Abu Kwaik (Derbakeh, MC/Vocals) better known as El-Far3i and former member of El-Morabba3 is active as a solo artist and collaborates with many musicians in the region. Ramzy Suleiman (vocals/synth) is famous under his pseudonym Z the People. Hamza Arnaout (guitar & vocals) played in the very well known band Autostrad and is active as a solo artist known as El Jehaz and last but not least, Walaa Sbeit (Vocals/MC, Percussion) is involved with the Ministry of Dub Key. They are all originally Palestinians but they lived in different places. Now they are based in London, where they have worked on their upcoming album Balfron Promise. Balfron Promise will continue where Shamstep ended, naturally evolving 47Soul’s music and lyrics into a more experienced, intimate yet energetic soundscape. 47Soul will perform at The Jazz Club in London February 2, you can check out the event here on Facebook.